G.B. 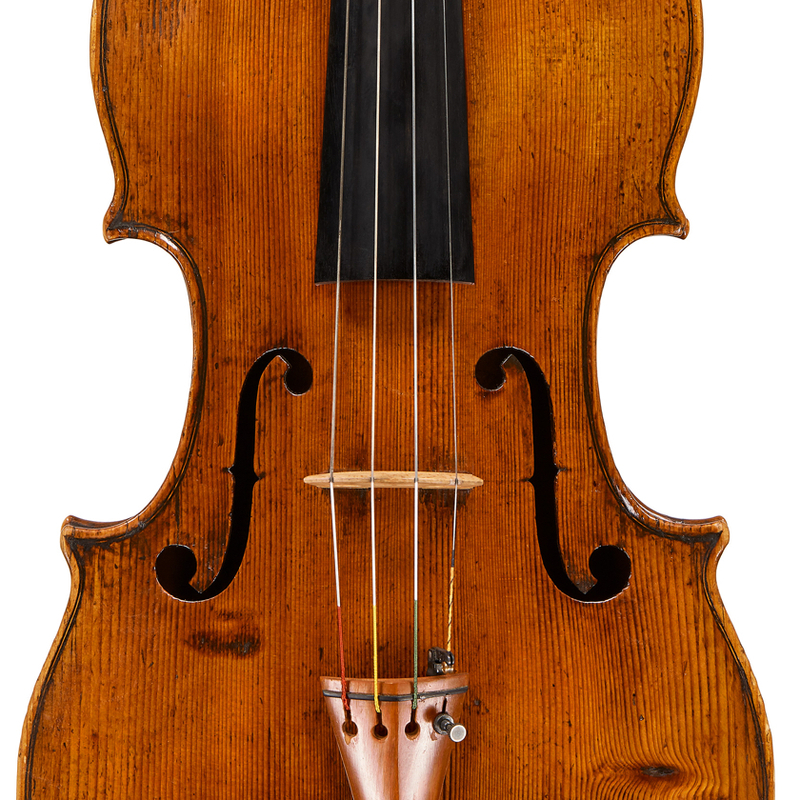 Guadagnini's grandson Gaetano II inherited the family workshop in 1817, when he was 21 years old. 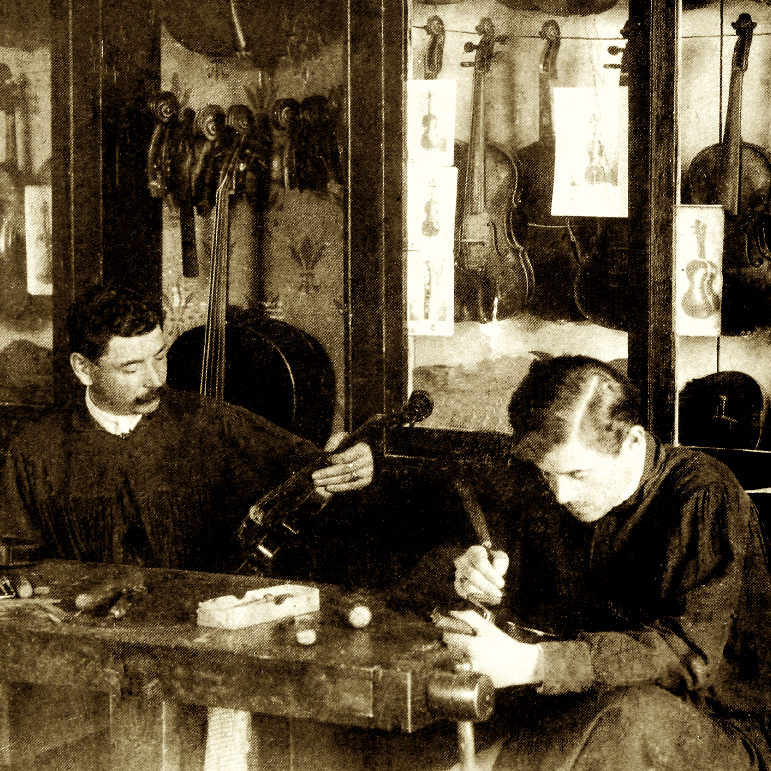 At first he carried on the family's primary business of repairing and restoring instruments, and soon began to make guitars, for which he is well known. Posthumous inventory of the shop shows that Gaetano also bought and sold ...Read More many old bowed instruments, mainly from Mirecourt, and records indicate that the business did quite well. 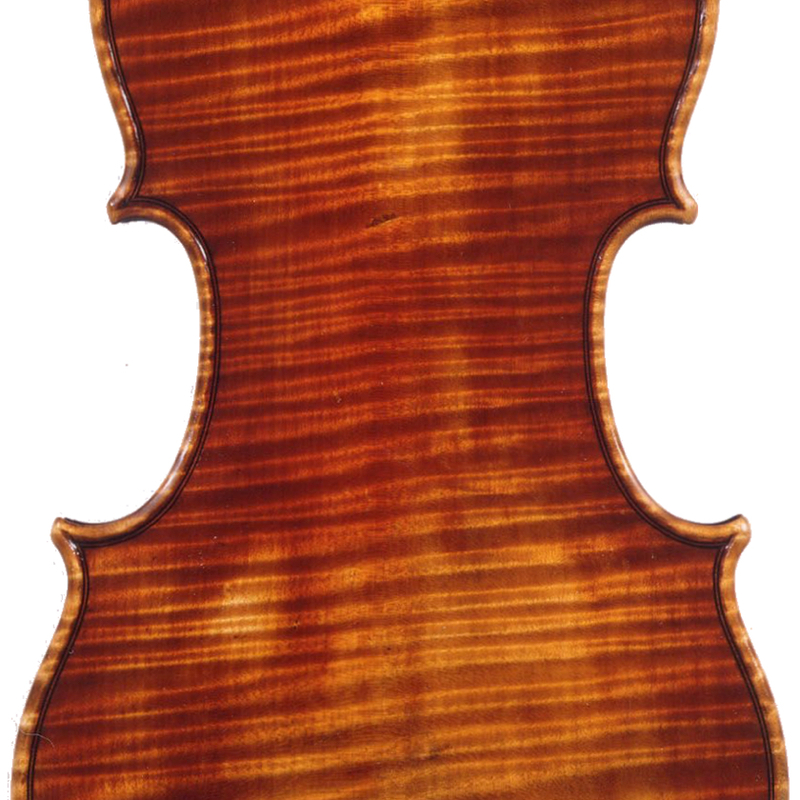 - The auction record for this maker is $68,150 in Oct 2005, for a violin.